1. 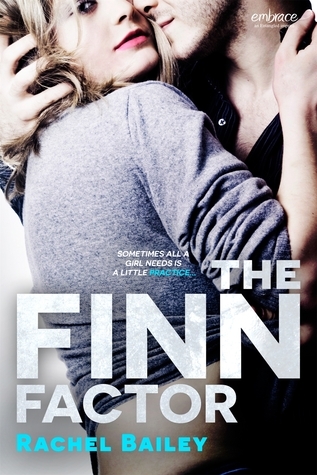 The Finn Factor by Rachel Bailey - This is the perfect bestfriends to lovers story. This story is actually what started my love for the troupe! 2. 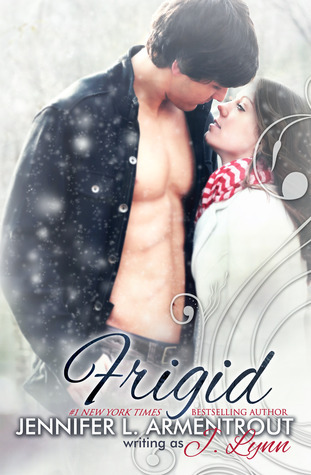 Frigid by Jennifer L. Armentrout - This book is a really quick read and the characters are great. Bestfriends that get trapped at a cabin and the girl has been in love with the guy forever. 3. 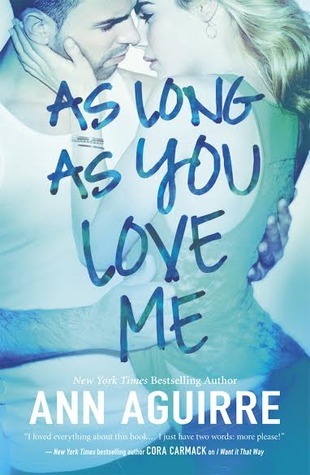 As Long As You Love Me by Ann Aguirre - This really isn't bestfriends, but they are good friends. Lauren has been in love with her friends brother since childhood. She is back home from college and runs into Rob, the brother. Rob has a girlfriend at the time and him and Lauren become really good friends. 4. 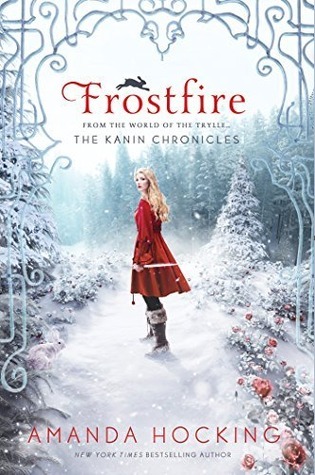 Frostfire by Amanda Hocking - This book was mentioned in my previous TTT for me wanting it to have more romance. So why is it here? Because the little romance it does have is really good and I love the characters and the moments that they do have. 5. 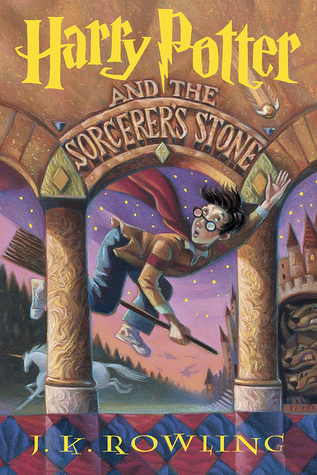 Harry Potter by J.K. Rowling - Another repeater. Ron and Hermione, really enough said there. 6. The Friend Zone by Kristen Callihan - Another one where they weren't life long friends. Gray is a football player and Mac's dad is his agent. When her dad let's Gray drive her car while she is abroad, she gets a little upset. So she starts emailing him. But she is coming home and she will have to meet the person she has been exchanging emails and texts with in person. I did love this book, but I didn't agree with the ending. 7. 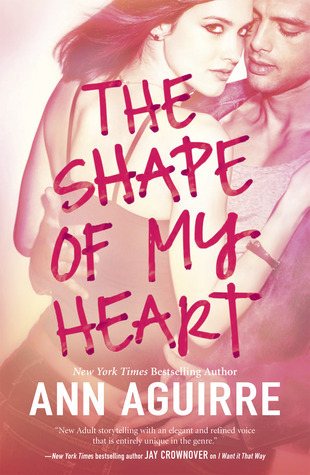 The Shape Of My Heart by Ann Aguirre - This is in the same series as number 3, but different characters. 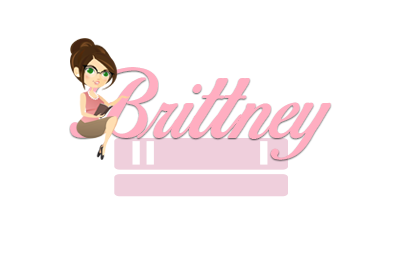 This one follows Courtney who volunteers to go to a funeral with her friend Matt. I love the characters in this and the romance is perfect. 8. Wait For You by Jennifer L. Armentrout - Now I wasn't a fan of this book as a whole. I only gave it 3 stars, because it had quite a bit of writing mistakes and some other things I am not going into with this. But it is on the list for Cam. Because everyone loves Cam. 9. 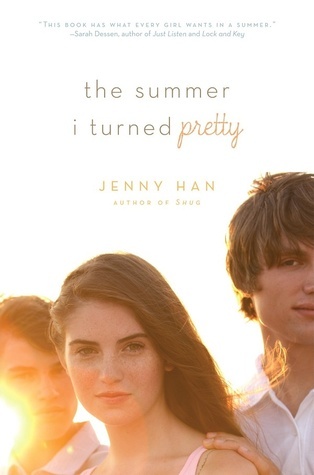 The Summer I Turned Pretty by Jenny Han - So on goodreads I only rated this like 2 stars. But that was because I didn't like the main character in the first one. As the story goes on it gets better and, I think it is the second one, is where the bestfriends to realtionship is. 10. 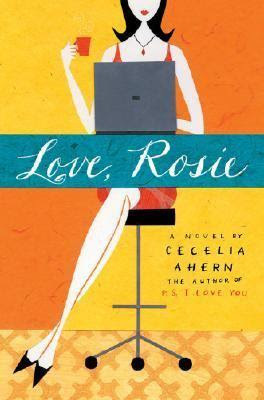 Love, Rosie - I admit i haven't read this book, I have only seen the movie. That is why it is number 10. 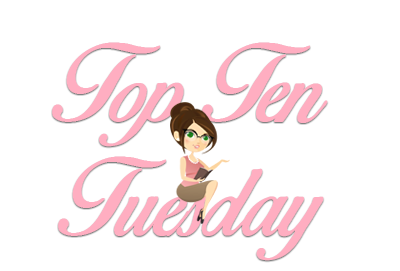 If this wasn't a book blog and I was rating movies of the same troupes, this would be top 3 easy. I loved this story, though frustrating at times.